The controversy raises difficult questions: Is conservative religion still seen as a legitimate force for good? For “social justice?” Or has conservatism become irredeemably trapped by accusations of bigotry? At least in the effete environs of Yale, it seems pro-life thinking has been stripped of its moral legitimacy. The student group, Choose Life at Yale (CLAY), had been a provisional member of Dwight Hall, an umbrella group of student social-justice clubs. Membership in Dwight Hall would have given CLAY access to meeting rooms and a sense of campus legitimacy. realized that abortion has never been solely a matter of a baby’s life and liberty. It’s about the desperation and hopelessness of the mother that walked into the clinic. It’s about the grandfather who will never put that little girl in his lap. It’s about the classmates who will never sit next to her, and the boy who will never work up the courage to write her that awkward poem. It’s even about that friend who she would drift away from over the years, the successful sister who would make her insecure, and the God she’d curse when she lost her job and then her mortgage. The biggest lie in all this is that the choice to end (or to save) a life is a solitary one. 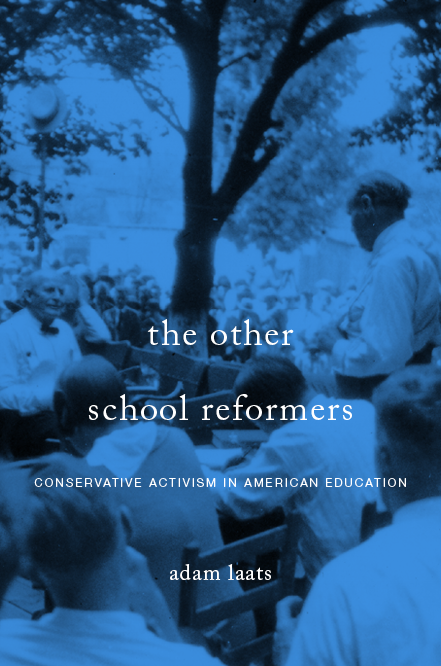 Of course, Yale will always have a special place in the history of conservatism and education. It was William F. Buckley’s precocious expose of the godless atmosphere on campus that launched his career, and in many ways signaled the start of the modern conservative movement. And college campuses have become leading forums to debate whether or not conservative religious ideas are legitimate traditions or vestiges of bigotry. ILYBYGTH readers may remember a case at Tufts University a while back. In that case, the evangelical student group Intervarsity was stripped of its official student-group status. Other student groups complained that the prominent evangelical group represented an inherently bigoted worldview, one that did not recognize the full equality of homosexual students. To me, “social justice” means fighting for those who can’t fight for themselves. Naturally, “unborn child” conjures the ultimate definition … but people who call themselves “pro-life” almost never say anything about “post-born” children. Victims of abuse, especially. They consistently show up on the side of “pro-family” legislation that takes away options for battered women and children. They encourage homeschooling, so that kids in trouble can’t even go to school and be seen by a teacher, nurse or administrator. When women get raped, “pro-choice” Christians blame them. Ain’t no justice there. The only winners remain abusive men. That’s a lot of garbage you’re spewing TennesseEMW. Do you have an ounce of evidence to support your nonsense? It seems to me it hinges on what a “person” is. If all agreed that unborn persons are persons too, then there could be no question that they deserve justice like anyone else.